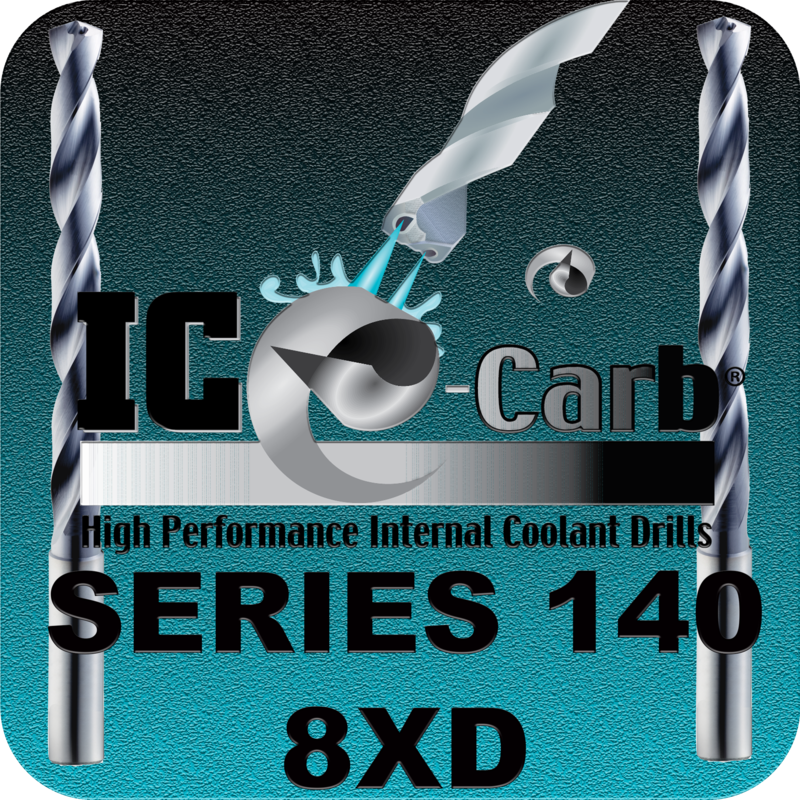 The design of the ICe-Carb Series 140 was created to bring end users the ability to achieve higher performance results with higher production demands. The internal coolant design allows for better control of machining temperatures during these types of applications, while the geometry features provide effective and efficient chip creation and removal. The results of the Series 140 design are reduced cutting loads, increased operation parameters and enhanced tool life.